QuietYell™ offers a wide range of designs on products from tshirts, stationary, housewares, and more. You can peruse the designs here or go directly to the QuietYell storefronts to start buying products! 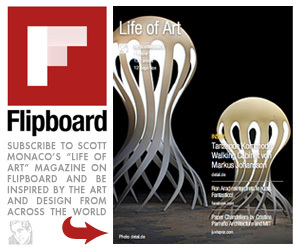 Visit Scott Monaco’s profile on Pinterest.